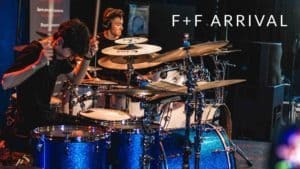 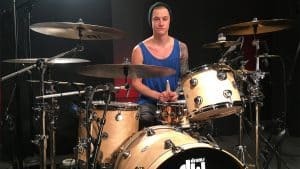 Episode 1 This episode features exceptional young drummers Antoine Fadavi and Igor Falecki as they travel to Paris to perform for the first time as F+F. 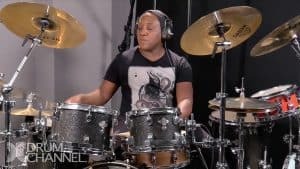 Included is the full performance of their double drum cover of excerpts from the Batman v Superman and Wonder Woman movie soundtracks plus bonus footage including interviews, set-up at Planet Live studios and behind-the-scenes clips of visits to Paris landmarks. 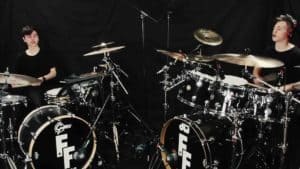 – Episode 2 Fadavi and Falecki perform a “live duo loop” and discuss their gear, hobbies and other interests. 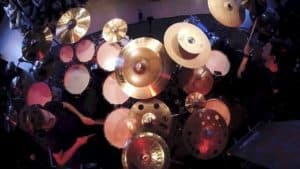 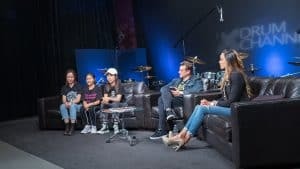 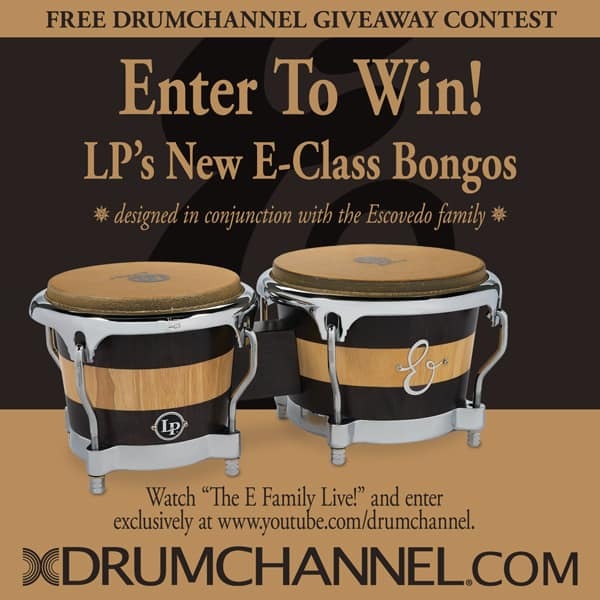 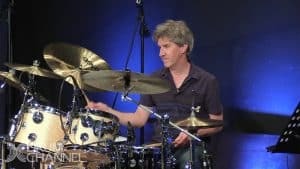 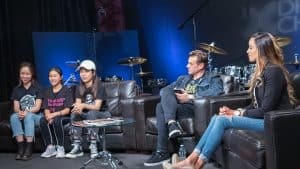 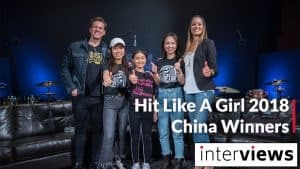 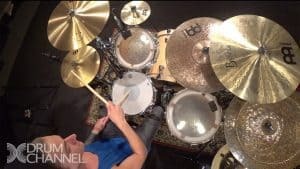 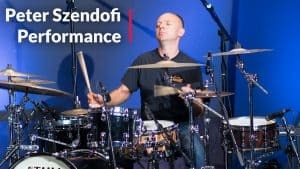 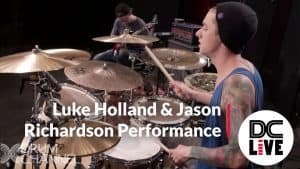 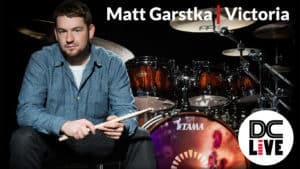 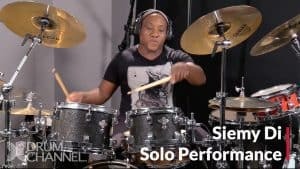 The episode features footage from the massive double drumset recording session as well as the duo’s live performance at Wikidrummers Festival 2 in Paris. 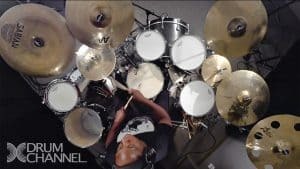 – Episode 3 The highlight of this final episode of “Arrival” is F+F’s exciting drum duo performance of “Guide Me” by well-known drummer/composer Kaz Rodriguez. 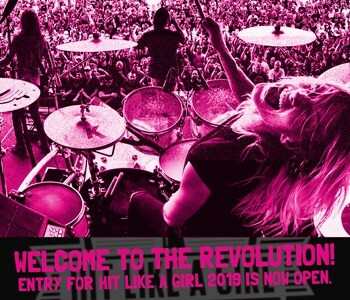 Also included are additional interviews, advice to other young drummers and Wikifest “B-Roll”.